All week long, P&G is giving away full-size products, to the first 10,000 people each day. 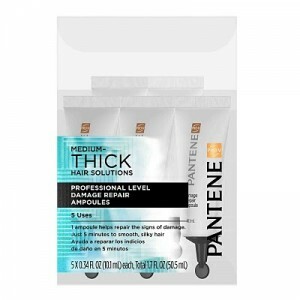 Right now, you can get a full-size Pantene Medium-Thick Hair Solutions Professional Level Damage Repair Ampoules when you head HERE and sign-up. Grab your FREE Pantene now before they’re gone!